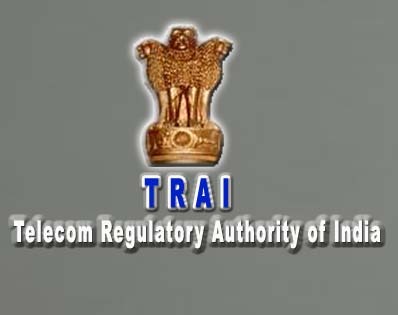 After prolonged discussions between the cable industry and the regulator, the Telecom Regulatory Authority of India, (TRAI) that also oversees regulations for broadcasters has came up with its recommendations to the Information & Broadcasting Ministry, has suggested that all cable operators need to switch from the current analogue cable TV signals system to digital by end December 2013. It has proposed phasing out analogue television in the four Metros by March 31 next year and in the rest of the country by December 31, 2013. 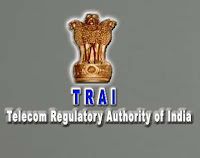 Amongst other recommendations, it has said that an eight-year income tax holiday between April 2011 to March 2019 should be given to all stakeholders, who install the digital equipment by April next year. State-broadcaster Doordarshan, meanwhile, is executing its own plans to go digital by 2017. Its coverage of the forthcoming Commonwealth Games in High Definition (HD) format is the first step in that direction.